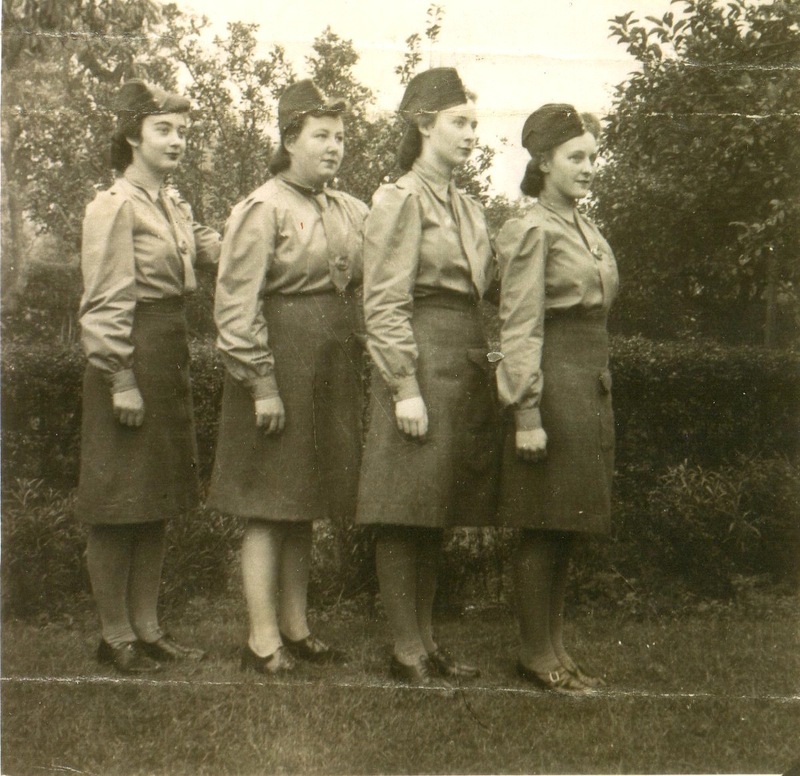 The Women’s Home Guard and Auxiliary, also nicknamed “Mum’s Army”, were intended to work as clerks, typists, cooks and messengers. This was to free the men from these duties. 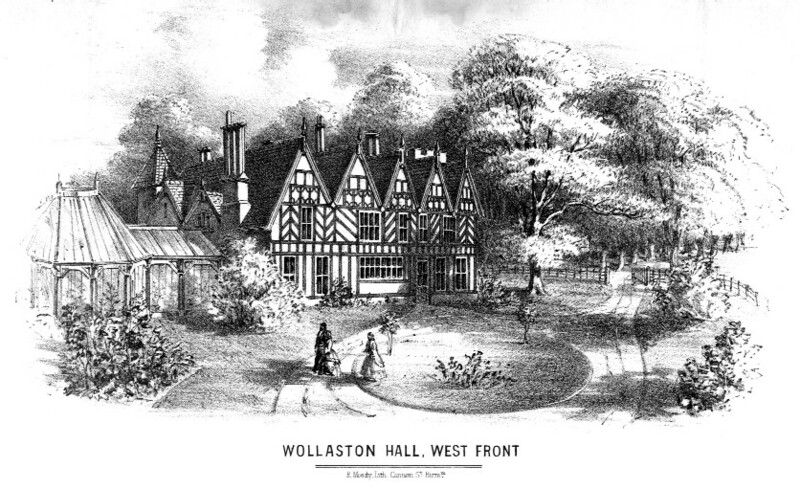 They were formed in 1943 and just four women served in Wollaston. They are:- Betty Davies, Dot Davies, Margaret White and sheila Burroughs. Fabulous photo of the ladies during ww2. What HG unit did they belong to?